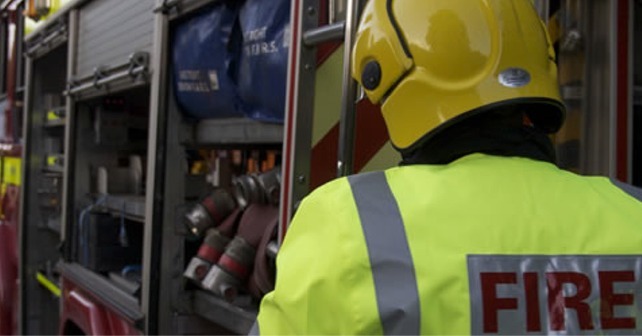 Two fire appliances from Taunton, one fire appliance from Bridgwater, one aerial ladder platform from Bridgwater and a duty officer were immediately mobilised following a call reporting a fire in the kitchen on Normandy Drive in Taunton at 07:52 this morning (Tuesday). On arrival, the incident commander confirmed a fire located in the kitchen. Firefighters got to work with two breathing apparatus and a hose reel jet to extinguish the fire. The fire service confirmed the fire was involving oil in the grill. The kitchen suffered five percent smoke damage.